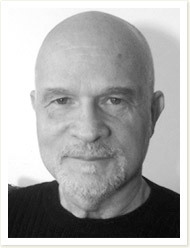 Paul Pasulka is a licensed clinical psychologist in the State of Illinois. He offers services for evaluation and treatment of children and adults, and evaluation in forensic matters. He is on faculty at Northwestern University Medical School and at the Medical School of the University of Illinois in Chicago. He is a graduate with a Ph.D. in Clinical Psychology from Northwestern University Medical School, and completed a Post-Doctoral Fellowship in Psychology at the Rehabilitation Institute of Chicago. He has been on staff and faculty at University of Illinois Medical Center, and has consulted with The Chicago Institute of Neurosurgery and NeuroReserarch, and St. Joseph Hospital in Chicago. He is recognized as an independent evaluator by the State of Illinois Board of Education, and has testified at state, county, and federal levels in civil and criminal matters. 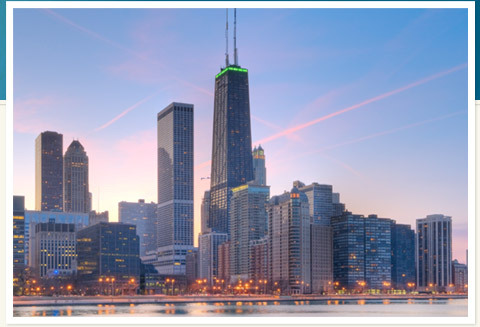 He has also provided consultation at The Rehabilitation Institute of Chicago, Children’s Memorial Hospital, Illinois Masonic Medical Center, Columbus-Cabrini Hospital, LaRabida Children’s Hospital, the Illinois Center for Rehabilitation and Education, the Corporation Counsel of the City of Chicago, the United States Attorney, and The Bluhm Legal Clinic of Northwestern University Law School.